By buying this product you can collect up to 999 loyalty points. Your cart will total 999 points that can be converted into a voucher of $99.90. 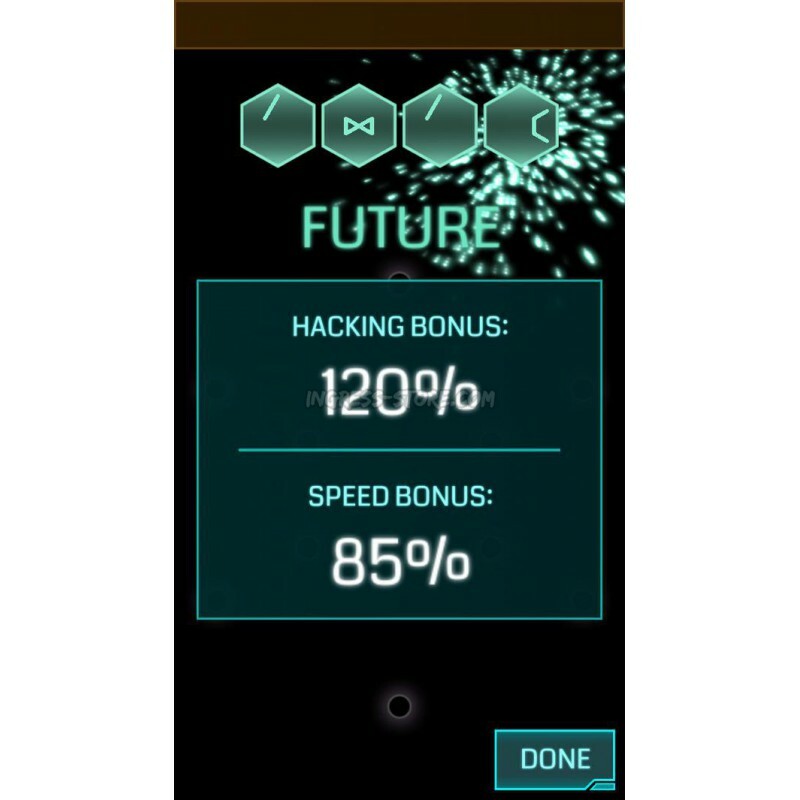 Ingress Bot X-Phone for an augmented reality game Ingress by Niantic labs. 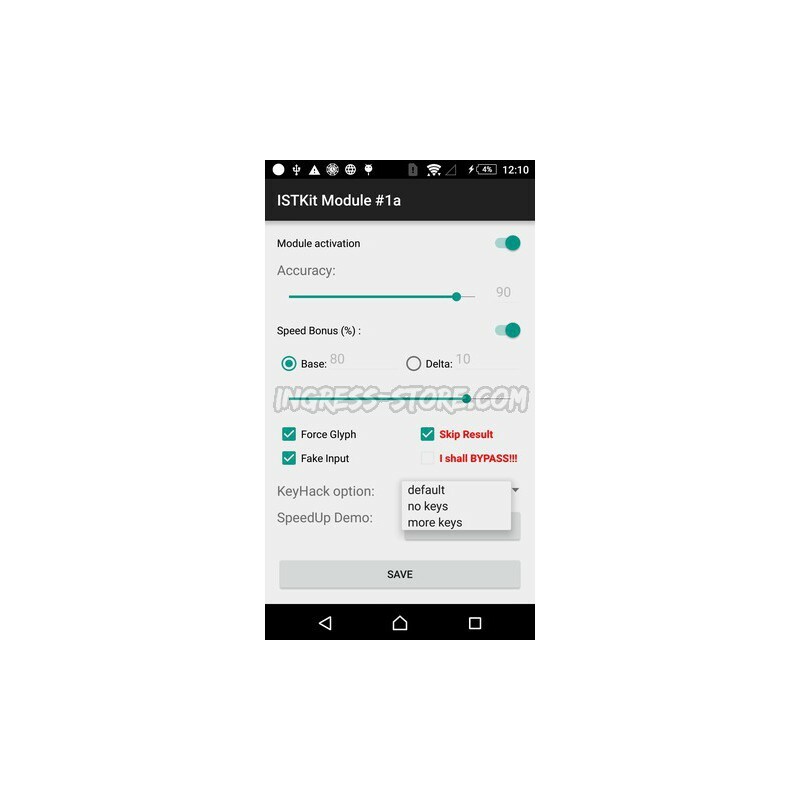 X-Phone it is smartphone with several software modules with which help you will have enough items every time you need. 1) Automatical glyph software has 3 month license. When your license will expired you can renew it for 750 USD. 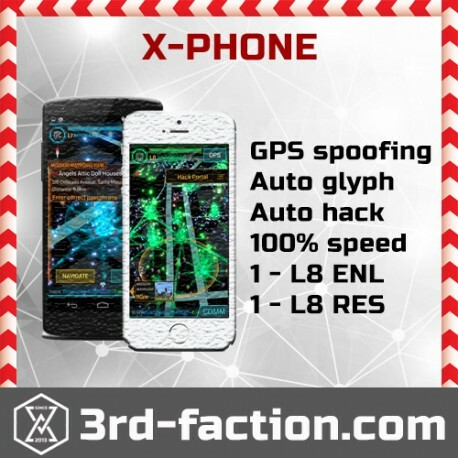 This Software will work only with 2 ingress accounts - 1 that will be on device and any other (you have to tell us codename that you will use on this phone). The automatical glyph software can draw all glyphs with speed bonus 100% (or any you put) without your actions. 2) Change location software has unlimited license. You can hack portals everywhere in the world. If you will use this software by our manual - NO RISK OF BAN. Just set-up coordinates and have a fun. We higly recommend not to use you main acc, just use other l8 accs for hacking items. We are not responsible for any problems that can be with your main acc if you will use. 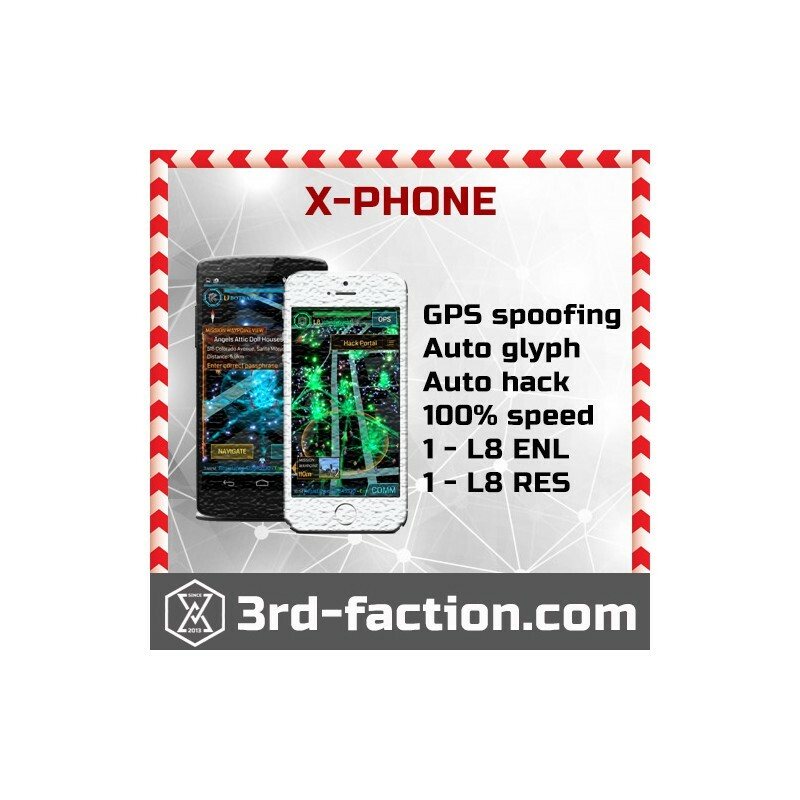 3) Automatical hacking software has unlimited license. It can be easily programmed for automatical hacking everywhere you need, for recycling items, for using power cubes or xmp. 4) One L8 account will be on device (you can choose faction). You can use this acc for any purposes. 5) Manual will help you to use our software. If you will have questions - we will help you! Delivery via DHL or other International Shipping Services. You will get tracking number. Berkat klinik tongfang.. inventoryku semakin full.. makasih klinik tongfang..
Amazing, works really fine, great support and fast response of setting up a bot. 5 stars service that I recommend! Another great purchase. Lightning fast delivery! Will recommend to others!!! Great quality, accurate description and fast shipping! Great Seller! !